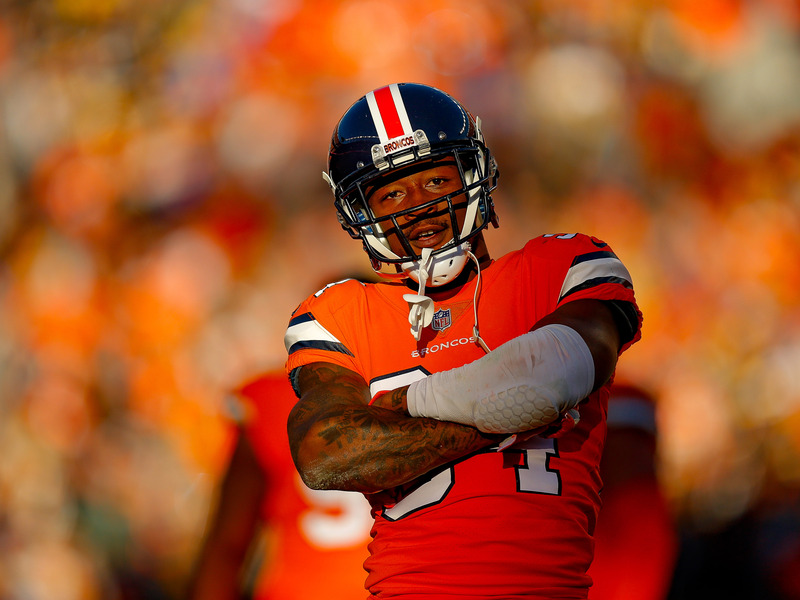 Patrick Smith/Getty ImagesGus Edwards, DJ Moore, and the Denver Broncos defence are some of the best potential pick-ups available for fantasy players this week. There are only a few weeks left for fantasy players to prepare their rosters for the postseason. 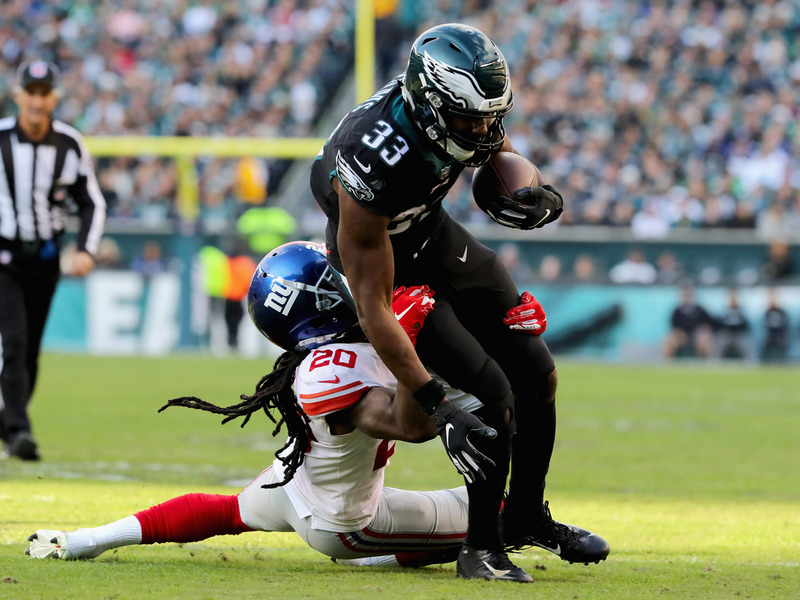 While the biggest steals of the season are already long gone, there are still options at every position for fantasy players looking to add some depth to their lineup ahead of the playoffs. Below are 12 potential waiver-wire targets for fantasy players in need of a final push. 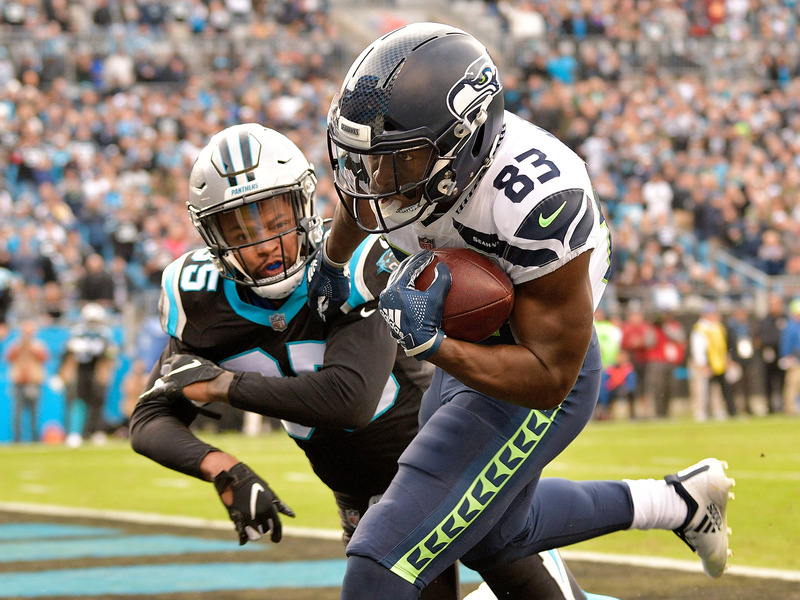 With just one or two weeks remaining in the regular season of your fantasy football league, many players have reached the win-or-go-home moment of their year. Whether you’re in need of a big run over the next two weeks to make the postseason, are jockeying for a first-round playoff bye, or attempting to escape the cellar of your league to avoid the embarrassment of coming in last, there is still time to improve your team ahead of this Sunday’s matchups. 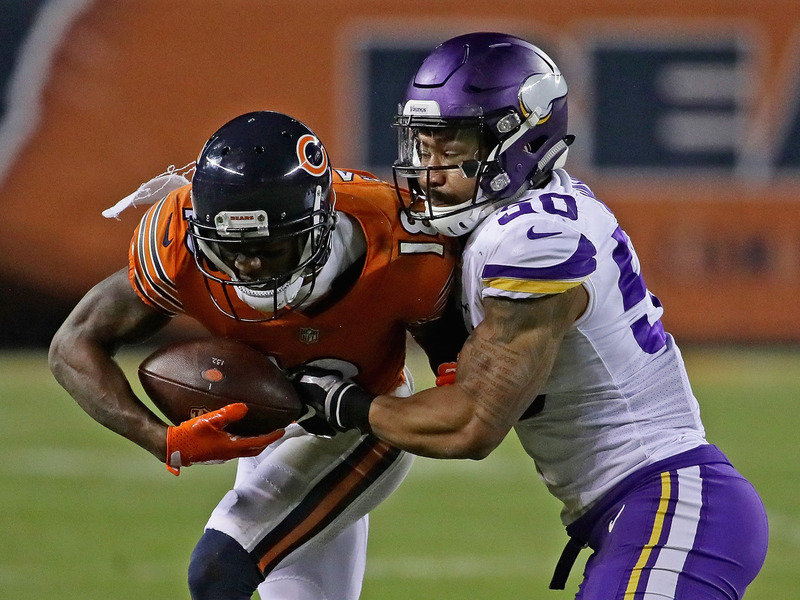 Below, we’ve collected 12 potential waiver-wire targets for fantasy players looking to improve their rosters as the postseason approaches. All ownership percentages come from ESPN, and scoring is based on a standard ESPN points-per-reception format. 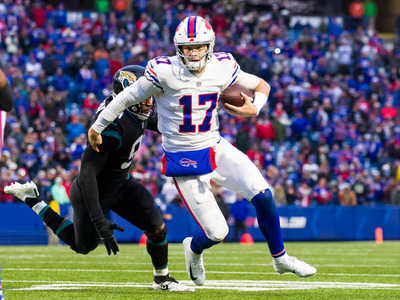 One thing to know: Josh Allen’s accuracy remains a big question, but on Sunday he showed that he could be a danger on his feet, putting up 16 fantasy points based on his rushing stats alone, helping him on his way to becoming the third-highest scoring quarterback of the week. 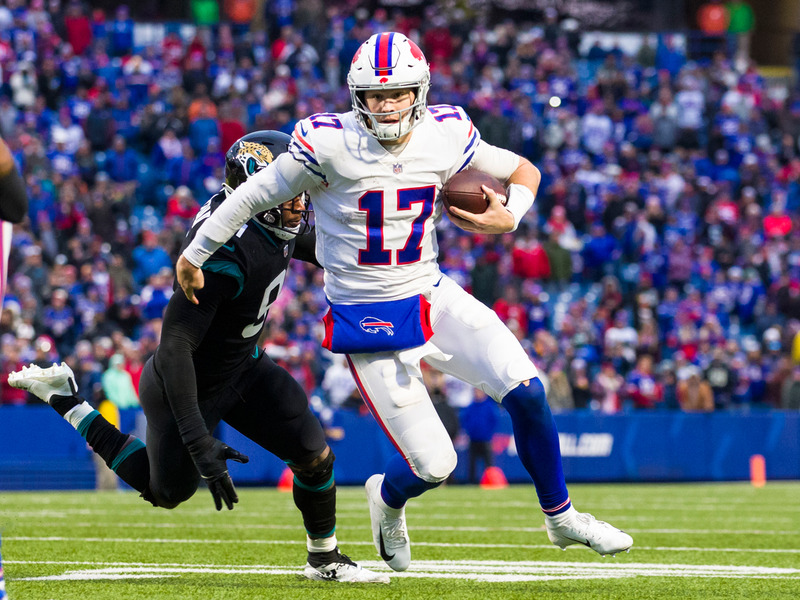 It might not be the best play you have available – Allen completed just eight passes for 160 yards, and almost half of his production came on one long bomb – but his schedule to end the season looks favourable for fantasy owners, with games against the Dolphins, Jets, and Lions remaining. One thing to know: Dak Prescott was second in fantasy scoring among quarterbacks on Sunday, and could be a potential last-minute starter for any teams desperate to secure a spot in the fantasy playoffs. 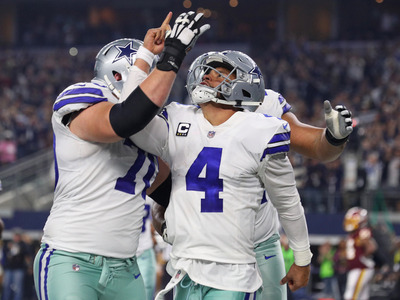 The Cowboys play the Saints this Thursday in what should be a high-scoring affair. 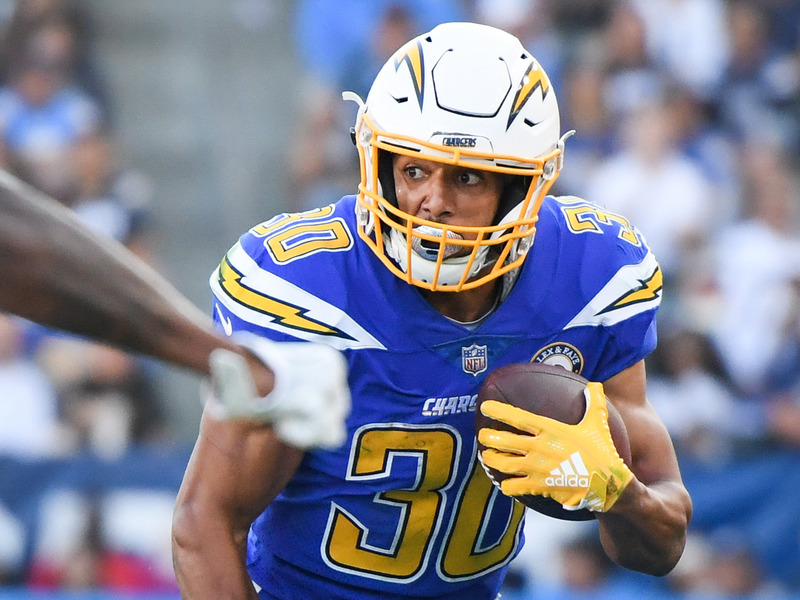 One thing toknow: Austin Ekeler burst out of the gate to start the season, but his numbers had trailed off over recent weeks, leading to him being dropped in a number of leagues. But after Melvin Gordon went down with an MCL injury, expect the Chargers to lean on Ekeler again to keep the ball moving for the rest of the year, even after Gordon’s return. One thing to know: After a season’s worth of musical chairs at the running back position, Josh Adams has clearly established himself as the top rusher in Philadelphia. Many fantasy owners were able to jump at the opportunity to pick him up earlier, but he’s still available in about a third of ESPN leagues. 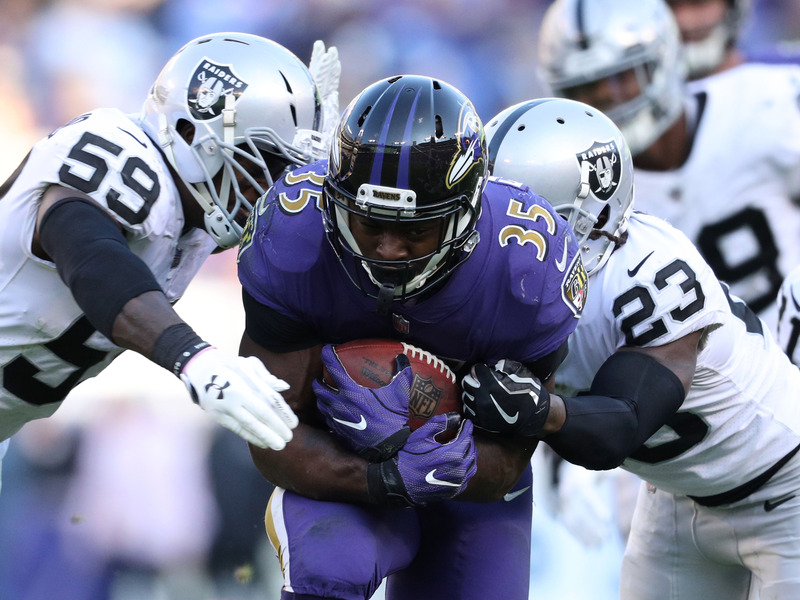 One thing to know: Gus Edwards was the most-added player in fantasy last weekend and rightfully so – Edwards now has two consecutive 100-yard rushing games under his belt since becoming the Ravens’ primary ball-carrier. If you can still pick him up, he’s worth a roster spot. One thing to know: Over the past two weeks, DJ Moore has 15 receptions for a whopping 248 receiving yards and a score. It’s not a streak that can last forever, but you might as well ride it while you can. 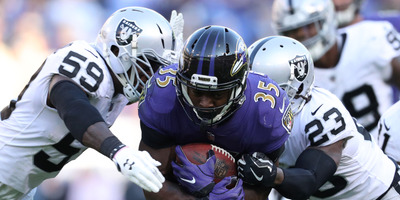 One thing to know: David Moore is another boom-or-bust potential receiver to add to your lineup if you need roster depth heading into the homestretch of the season. Two of the Seahawks’ next three games come against the San Francisco 49ers, which should be good spots for Moore to put up solid numbers. 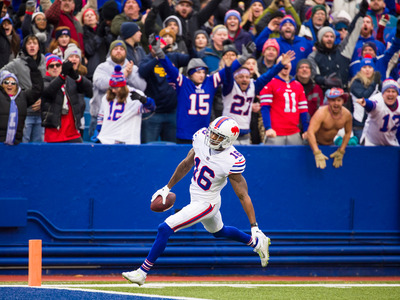 One thing to know: Robert Foster was the recipient of Josh Allen’s 75-yard bomb, and put up solid numbers on the strength of that catch alone. 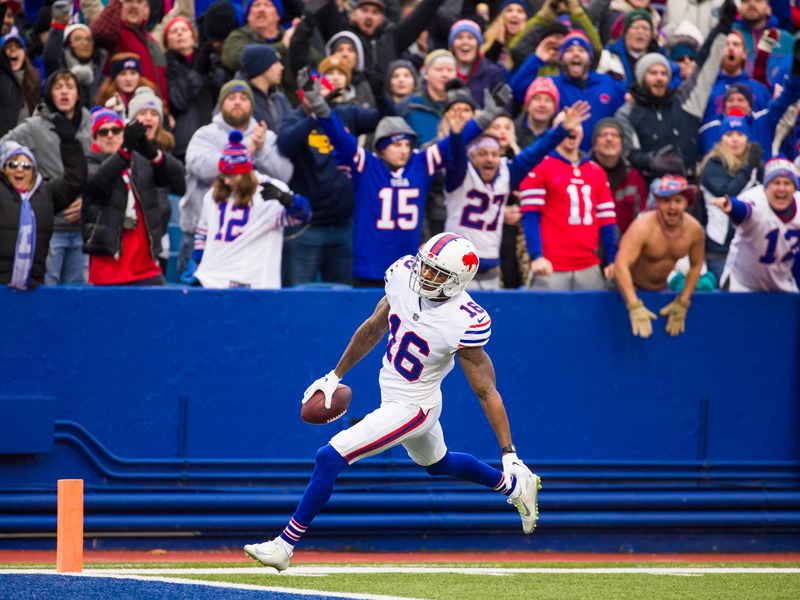 While going deep is rarely a recipe for reliable fantasy scoring, Allen and the Bills have made it clear that they won’t be afraid to put the ball up when necessary. 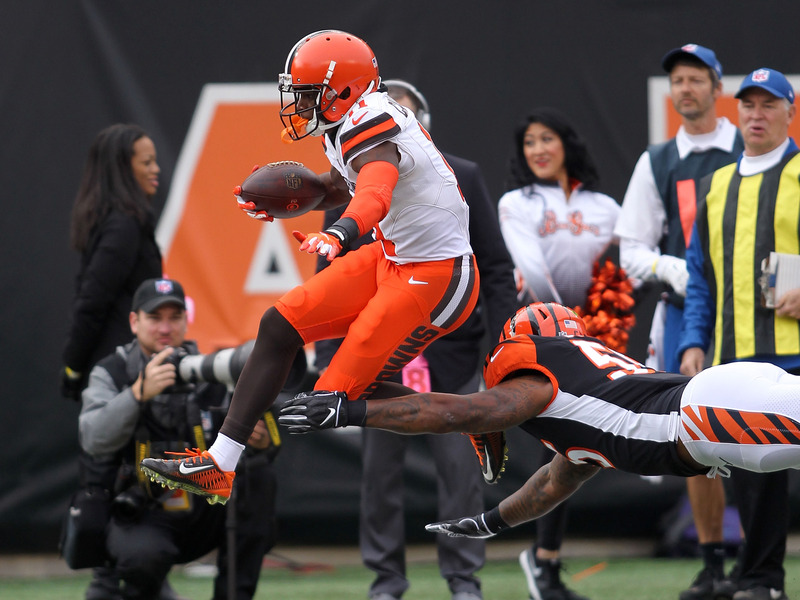 One thing to know: With the Browns offence now apparently humming after the departure of head coach Hue Jackson and offensive coordinator Todd Haley, Antonio Callaway has become a startable option at receiver for PPR leagues. 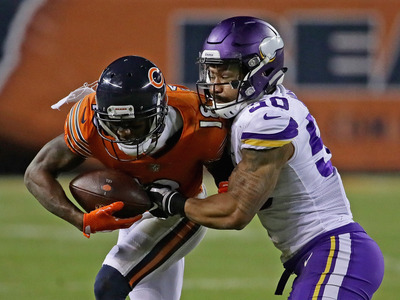 One thing to know: There are plenty of solid options in the Bears attack, but Taylor Gabriel stands alone at the top, with 17 targets and 14 receptions over the past two games. 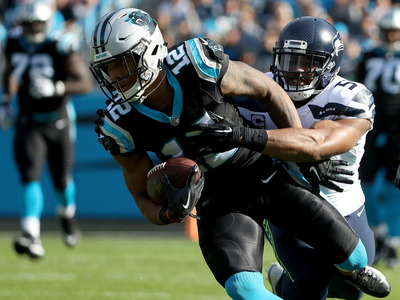 If you can pick Gabriel up in your league, he’s a must-start player in PPR formats given his usage. One thing to know: C.J. 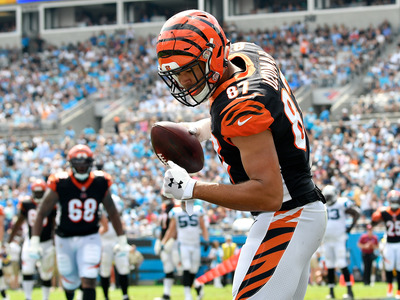 Uzomah hasn’t put up huge numbers this year, but on Sunday he was targeted an impressive 13 times, thanks in part to starting quarterback Andy Dalton’s early departure from the game. If Dalton is out again this week, Uzomah could be set for a big day, with backup quarterback Jeff Driskel looking to his tight end for quick, confidence-building receptions. One thing to know: The Broncos’ next four games go as follows: at Cincinnati, at San Francisco, vs. Cleveland Browns, at Oakland Raiders. If you’re looking for a defence that can carry you through the playoffs, see if the Broncos are available in your league. 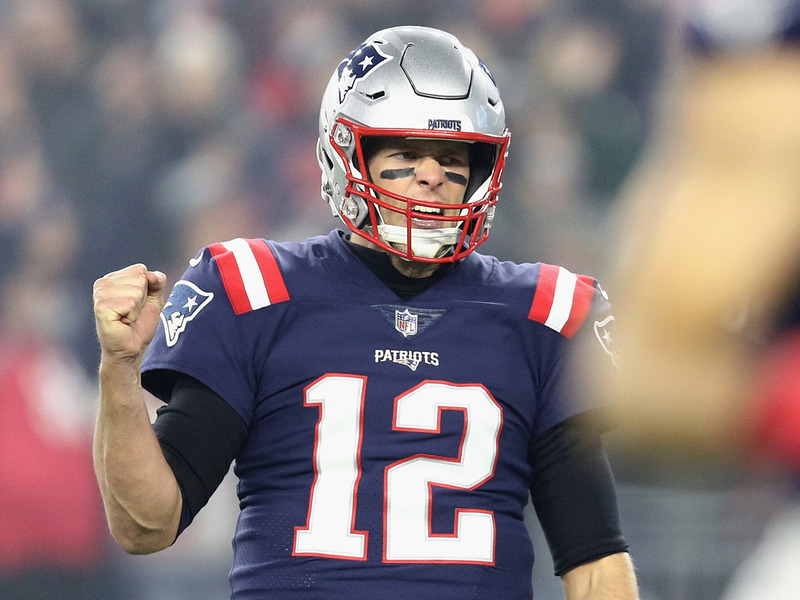 Now check out the highest-paid players in NFL history.